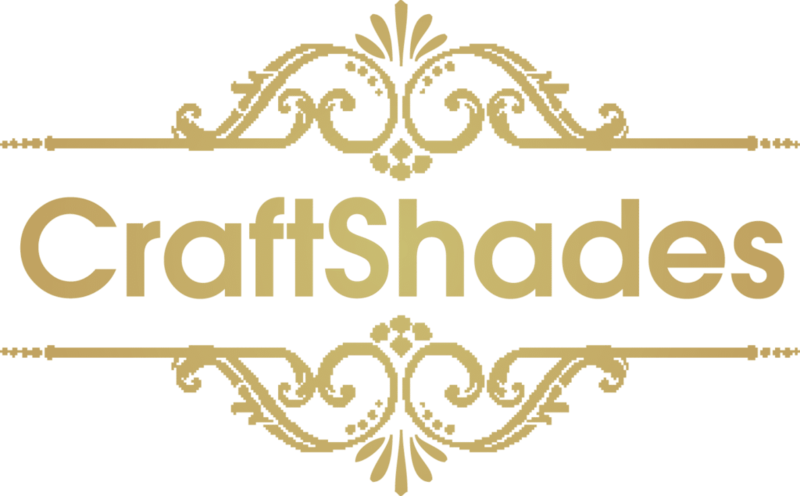 Conquering the high street - CraftShades Inc.
We started our leather bags and accessories business with an aim to conquer the high street. To appear in the finest fashion shops up and down the country. That was 13 years ago but the idea of committing all resources to “the internet” was laughable. So we exhibited at Spring Fair and Top Drawer wholesale exhibitions and got ourselves a good base of great shops to sell to. We also kept going with “the internet” just in case if by some miracle, this new fangled technology took off. Fast-track to a year ago and how things had changed in such a small amount of time. Almost everybody feels completely comfortable with shopping for virtually everything online. This trust has been gained over the last 10 years, totally changing our shopping habits and getting us very used to “next-day delivery” shopping (I mean it is handy). From this trend, we saw our online side of the business leap forward and our wholesale side slow to just a few key shops as the high street felt the pressure of competing with companies who weren’t paying high rents who were reaching a far larger target audience. The best high street retailers still stand strong through experience and customer loyalty and over the last few years the emergence of a new type of independent retail shop has made things much more interesting when you’re having a mooch round your local town centre. These shops generally sell a wide range of products from a variety of smaller businesses where quality and originality are key. You’ll find anything from vintage furniture to handmade jewellery to boutique sunglasses – all of which are a pleasure to browse and to see in the flesh, which means that shopping for the home or for gifts has a new venue in many of the UK’s cities and towns. We love this new trend. The success of these new shops is directly related to what great shoppers the shop owners tend to be – filling their spaces with fun, eclectic, good value products that you want to own or give. You’ll generally find the service pretty exemplary too, where complimentary gift wrapping is regularly standard. We wanted to get involved! We did our first wholesale exhibition in 10 years a week ago at Top Drawer in London’s Olympia and, although we were slightly apprehensive at the change of tact, things went swimmingly and we got to meet just the type of new and old retailers that help hold town centres together. These trade exhibitions are a little bit like gambling – the stakes are high for small businesses, particularly as the people looking now have the internet to search on as well to find unique products. 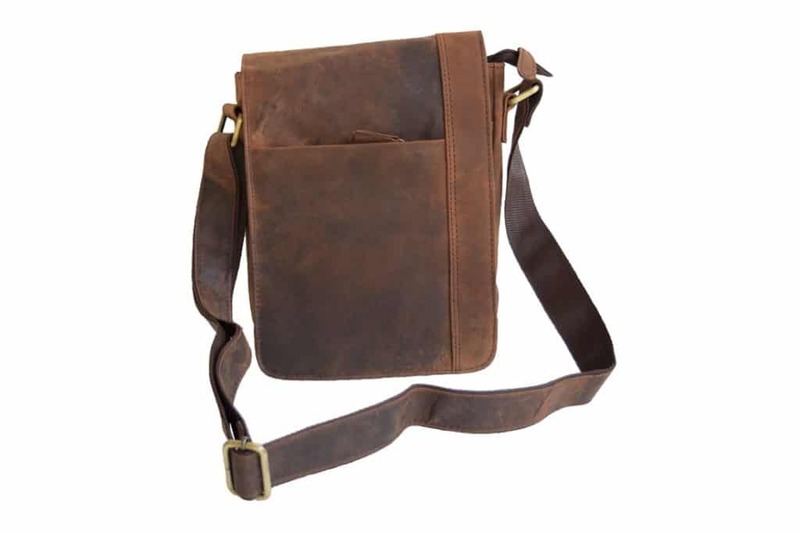 This keeps standards high though and there is no room for poor quality items that aren’t ethically made in this new wave of more thoughtfully stocked shops.